…Alas, I won’t be throwing her a surprise 40th birthday at her favorite neighborhood spot, nor will we pack up the car and head to our favorite mountain town, Mazama, for a long wintery weekend with the kids. Today will be different. Today will be different, because it has to be different. Life had other plans I could not have predicted or controlled – the headline of my personal journey these past nearly 20 months. During these many months I’ve thought a lot about today. How different it will be to celebrate a big birthday without her. I’ve had lots of feelings about it in these nearly two years, maybe you have too, and I want to share where I am at today and give you an opportunity to meet me there and celebrate Abby in a most awesome way together – wherever you are. Nearly two years on from Abby’s death, I feel more than ever that life is profoundly beautiful – a beauty so deep it’s hard to fully comprehend. Every day is a gift. It sounds so cliché, but when you live life with this mindset it’s anything but. Today I’m evermore fortunate I get to be here and with a community that shows up for me through it all. There are still lots of times I am sad. After losing Abby I was sad for myself, but today my sadness comes from having a moment of joy; realizing that Abby cannot be here to experience it with us. I’m sad she can’t be here to watch her life’s work, Jaren and Miri, grow and thrive. Life will be tragic and heartbreaking, hopeful and heartening all at once. Just as a black frame punctuates the photo or artwork it surrounds, losing someone special makes the love and meaning and joy in everyday so much brighter. Today, as I reflect on Abby’s 40th birthday, she is popping out of the frame. Her smile is so much bigger, her laugh more vivid and her curls even more perfect. I hope you find a moment today to reflect on Abby and her love for you and those unforgettable moments you shared. Tonight, on the Jewish Sabbath (Shabbat), Abby would want her people celebrating life with each other – feeling joy and happiness even amid our sadness. Please join me, her family, and her vast community of friends tonight in lighting the Shabbat candles, or any candles that may have meaning to you. Feel her light and warmth. Share it with someone you love. Today will be different. It has to be different. But it will still be a gift. Happy 40th Birthday Abby! You are loved! Sometimes there are no words left to say but Thank You. Jaren, Miri and I could not have gotten through a single day, let alone an entire year without each of you. Thank You. To mark one year, and turn my grief into action, today I am releasing a collection of songs and stories, written and recorded in the past 6 months. These songs helped me heal and are intended to help others heal and to continue my pursuit to raise money for cancer research. I would be honored for you to listen, share, and consider supporting. While we make our mark with music and memories on this first anniversary of life after death, this year has also made its own indelible mark on each of us. Here’s a little bit about my family. Please share whatever way you choose how the year has left you if you’d like. Jaren continues to be a sweet and sensitive boy with incredible focus and determination. He learned that hard work and practice pays off this year when he played his second season of soccer and became a true team leader. 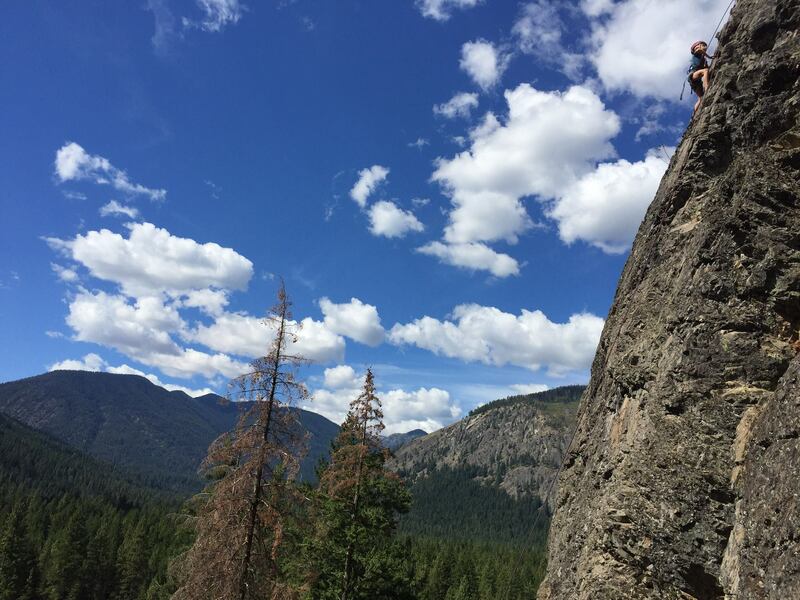 When Jaren has mastery in something he is a force and this summer, after attending a weeklong rock climbing camp, he scaled impressive cliff walls in Mazama. Jaren is really shining in school where he is drawn to math and science and is starting to read chapter books on his own. If Jaren is a force, Miri is unstoppable. 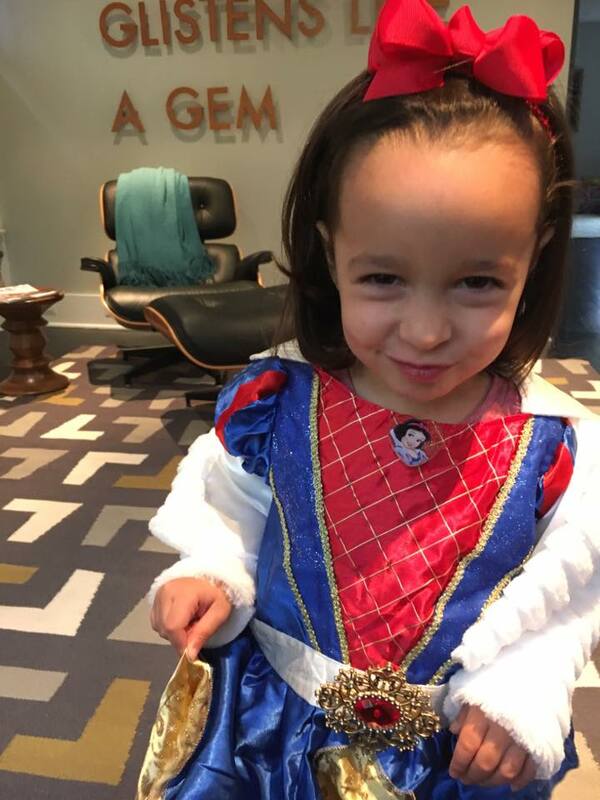 Tenacious, cunning, and pushing 30 pounds, Miri is a pint-sized 4 year old dynamo with a larger than life personality and imagination. Miri is still in a committed relationship with her stuffed animal, Duck, but her best friend in life is her brother, Jaren, for whom she frequently states at random, “Jaren, I love you.” Miri is incredibly expressive for her age and is often singing, drawing and doing art projects. This winter, Miri and I spent nearly every weekend skiing and I’m excited to start some new winter family traditions in the mountains with my kids. As for me, I continue to get the incredible opportunity to work with some of the brightest minds in technology at Avanade, where I lead our global Digital Marketing Platform, Services and Offerings business. This August will mark 14 years! I’m fortunate to have an amazing team and group of peers that helped me take a big step forward this year when I was promoted to an Executive in the company. While work keeps me engaged and focused, the favorite part of my day is driving the kids to school in the mornings. The backseat conversations are priceless and watching the kids express their love for each other warms my heart. Jaren, Miri and I think about Abby every day and feel her presence with us all the time – hearing morning birds sing, waking up to a brilliant sunrise, seeing Mount Rainier on a bright sunny day, feeling snowflakes kiss our faces in the mountains, laughing at our own jokes in the way only Abby could, sitting around the table telling stories of our day over a meal. We take great comfort in knowing we are living the way Abby would want us to – celebrating each day. Wherever you are today take a moment to celebrate your day and your life. Thank you on this anniversary for everything you do for our family and we look forward to finding happiness and joy and celebration with each of you.